In the New Mexico desert, a billion dollars is being poured into building a futuristic city, with green energy powering the buildings and self-driving cars navigating the streets. Stranger yet will be the fact that it’s going to be entirely unpopulated. 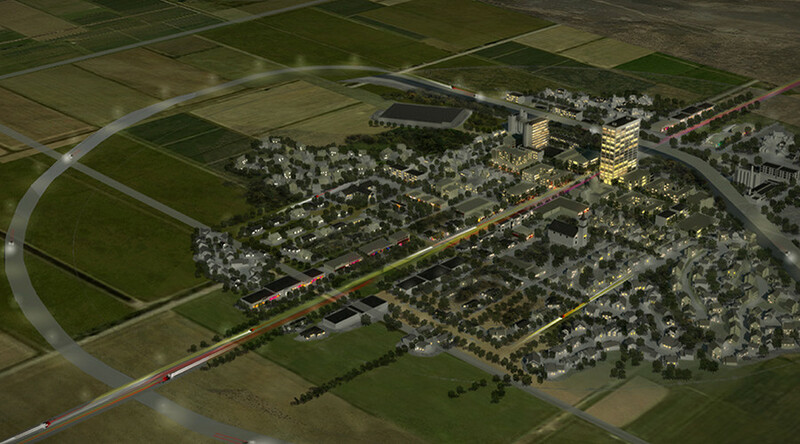 The Center for Innovation, Testing, and Evaluation (CITE) is set to be built near Deming, New Mexico, about 30 miles north of the Mexican border. It will act as something of an experiment in urban planning. Barren desert will give way to tree-lined streets, with schools, high-rises and suburbs meant for a population of 35,000 that will never actually live there. Instead, innovators from across the world will work in an underground lab that serves as the project’s true purpose: a facility that functions as the city’s “brain,” evaluating data collected from sensors that are embedded in every aspect of CITE’s bleeding-edge technology. Paul Feiler is the CEO of Pegasus Holdings, the private company that is trying to bring CITE into reality. 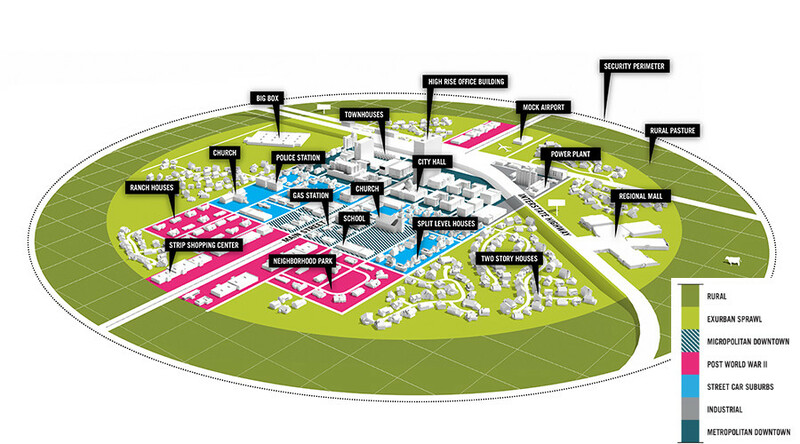 His vision is a city that is divided into specialized districts based on what kinds of high-tech facilities occupy them. Renewable energy sources – such as solar, wind, geothermal and even biopower plants – will run side-by-side with new forms of water treatment and cyber-security projects. “There is no place that can do what CITE does in the world,” Feiler told RT. The project expects to employ 350 people directly, and up to 3,500 contractors will be hired to supplement them. While CITE is closer than ever to becoming a reality, it has suffered from numerous delays. Several other locations were considered and abandoned before the planners decided on the New Mexico desert. CITE already has contractors lined up who are tentatively expected to break ground in September this year. Now the hurdle is securing investors to see the project through; which is no small task, since it is estimated to cost somewhere between $550 million and $800 million just to get the city of science off – and under – the ground.